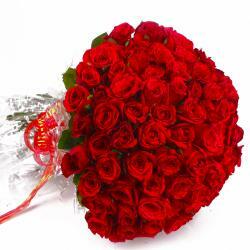 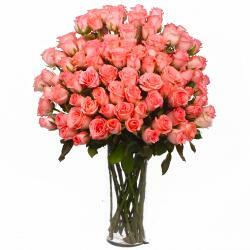 Product Consist : 100 Yellow Roses with green fillers in Tissue Paper Wrapping with Ribbon Bow on it. 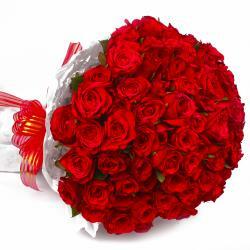 For the most memorable memory, bouquet is the only thing which is always cherished to create a memory in a most fantastic way to your best friends or loved ones. 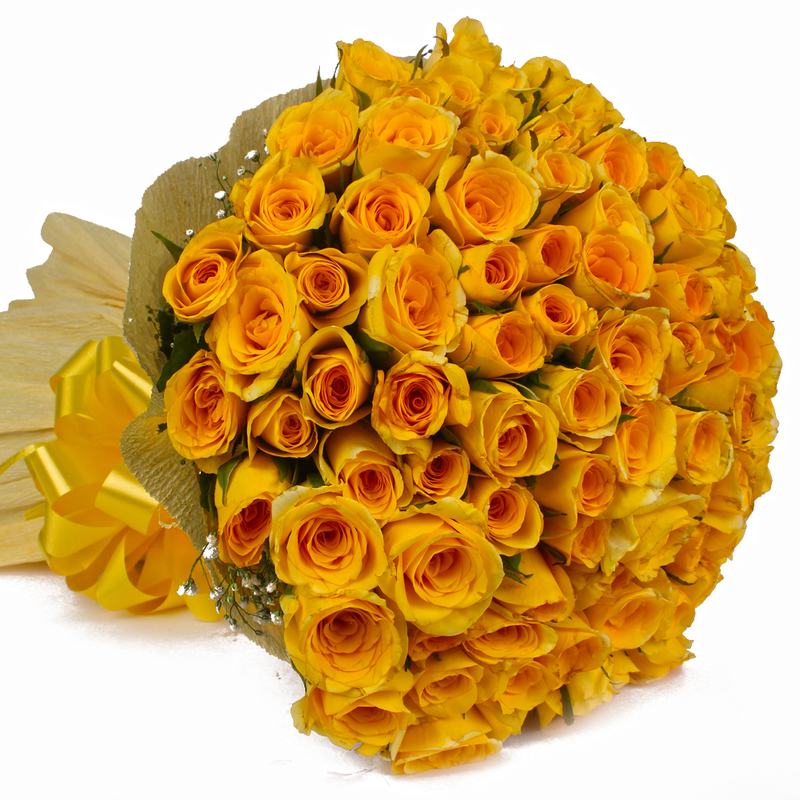 It is a magnificent bunch of 100 yellow roses with fresh green leaves. 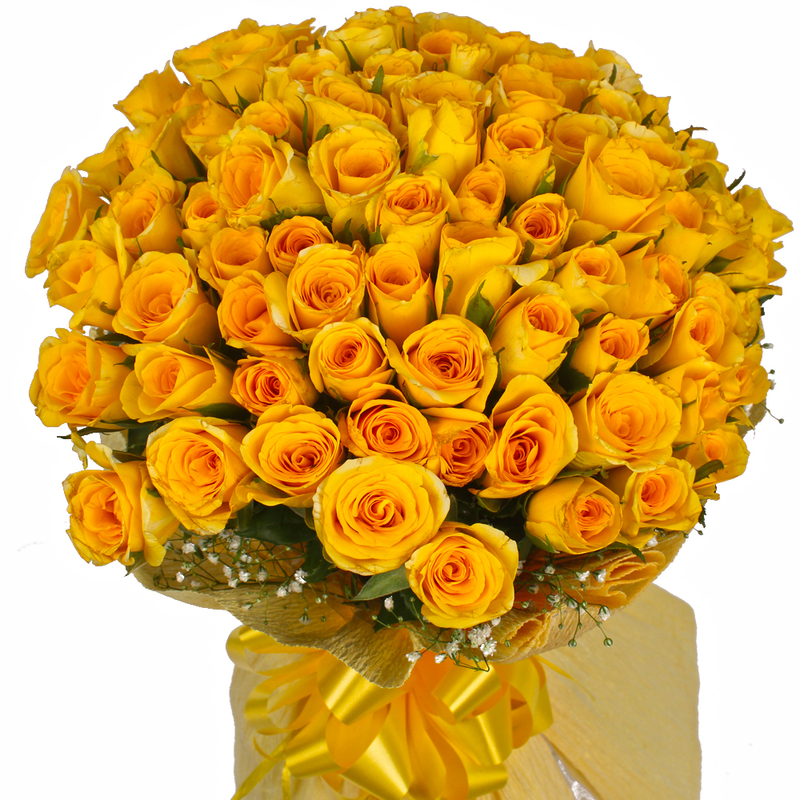 This bunch of flowers is perfect to gift your dear ones and surprise them on occasions likes Birthday, Anniversary, Sorry, Onam and Parents Day, friendship day etc. 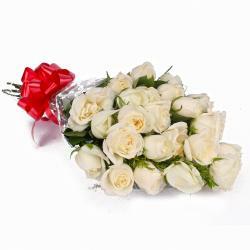 Product Contains : 100 Yellow Roses with green fillers in Tissue Paper Wrapping with Ribbon Bow on it.